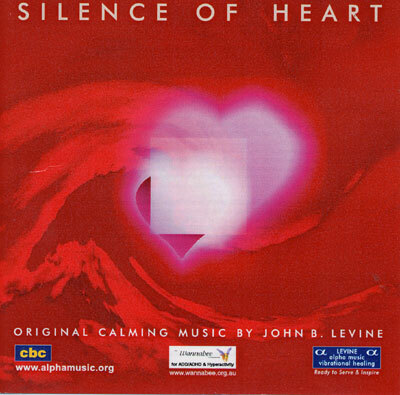 "Silence of Heart" is a deeply emotive piece that can help you find emotional release if you're feeling "blue", emotionally blocked or out of touch. Once you're freed up, this same piece will clear, cleanse and refresh your mood. This extraordinary piano solo was composed and played as an improvisation in one, incredible night of recording. John Levine, who originated the music, says that he entered an entranced state where he had no recollection of the physical act of creation. This condition is well known today as a state of "flow": the creator works from a place where they're using their strongest skills to produce work that truly reflects their gifts and vision.